Triangles - Tells you how many triangles are required to render this tiled sprite. The more the tiling, the more triangles will be required. 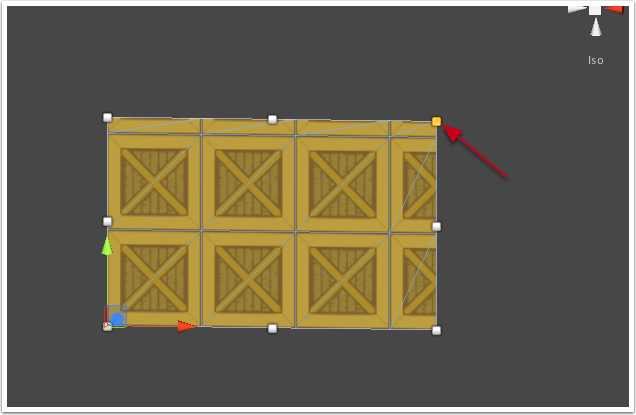 A sensible upper limit is around 1000 triangles, but of course this very much depends on what else you're doing in your scene / game. 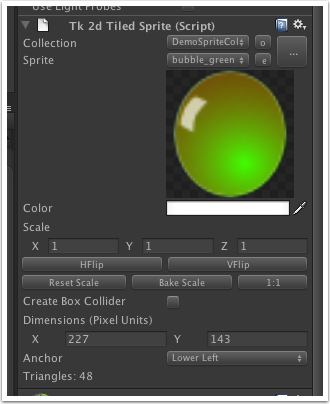 You can also adjust the tiling of the sliced sprite by dragging the handles in scene view.